The Dragon Parade marks the end of Chinese New Year / Spring Festival / Lantern Festival celebrations, when the moon is full and bright. 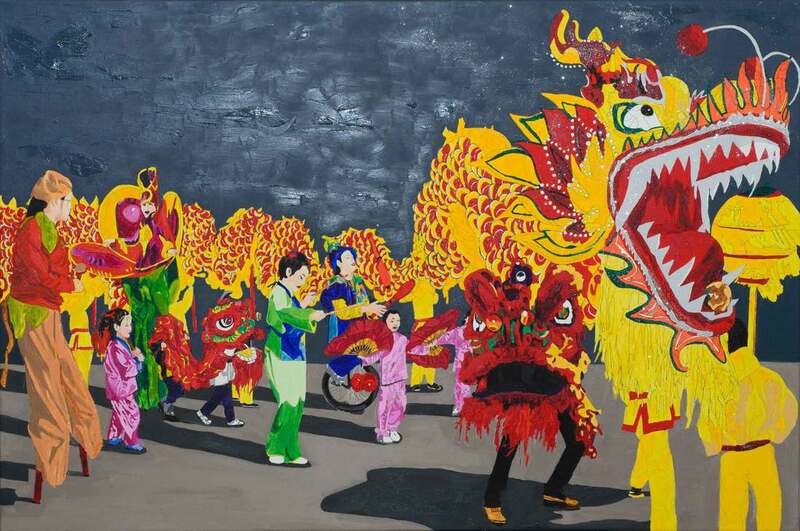 Every parade finishes with a dragon dance, where a serpent style dragon, carried on poles by a team of acrobats, chases a golden ball. The dragon represents wisdom, power, and wealth and is a very important aspect of Chinese culture.